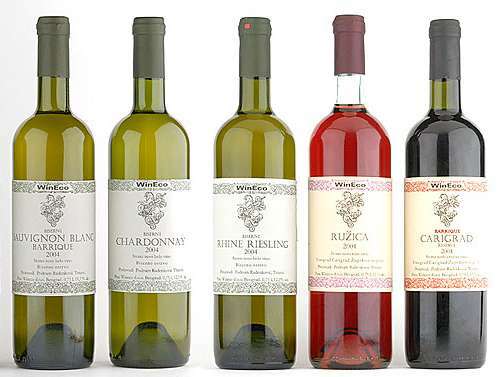 WinEco, better known as Podrum Radenković, is one of the best wine producers not only in the Župa region but also in the whole of Serbia. Podrum Radenković was founded by Milun Radenković (1854-1913). His grandson dr Đorde Radenković (1907-1976) studied enology in Bordaux. Upon his return to Serbia, he participated in founding the big Serbian wine companies, Navip and Rubin. He is the creator of the famous Serbian cognac, called "Vinjak". Today, the cellar is run by the son and grandson of Mr. Đorde, Milun and Gvozden. The wine cellar is located in the village of Trnavci in Župa. The wine is made from grapes from several locations throughout Serbia.